Are you less likely to call back an LGBT candidate? 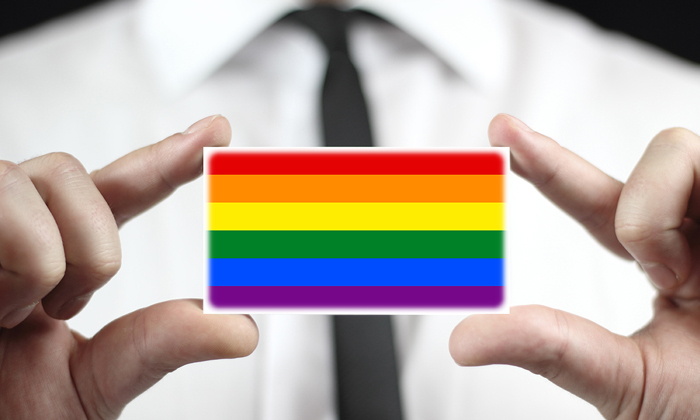 Job seekers who identify as lesbian, gay, bisexual or transgender (LGBT) in their resumes continue to face discrimination in today’s employment market. A survey by the Equal Rights Center and Freedom to Work found LGBT applicants were 23% less likely to receive a call back for an interview with federal contractors, even if they were more qualified than a non-LGBT applicant. 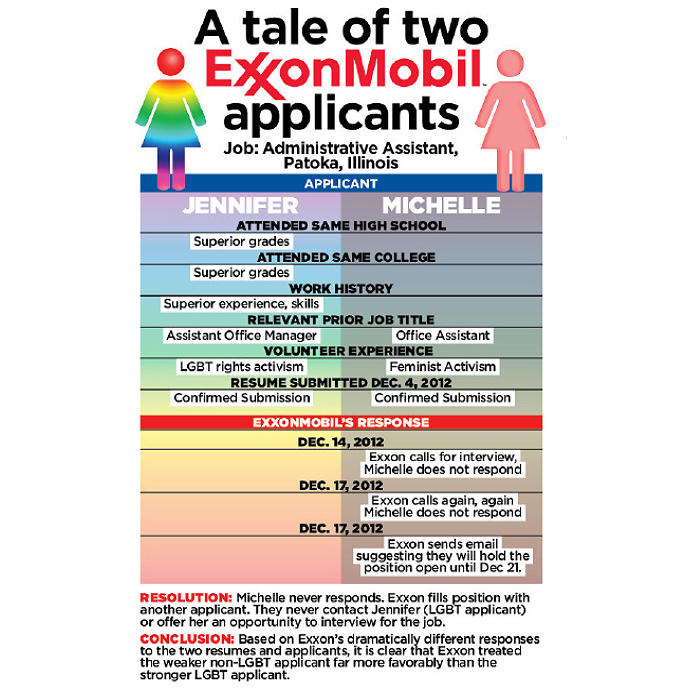 The study used fictional pairs of resumes to apply for 100 jobs. In one resume a leadership role in an LGBT organisation was listed, and the other listed a role in a non-LGBT organisation, for example a women’s rights group. However, the LGBT applicant’s resume was designed to display stronger attributes, such as a higher GPA score and stronger work experience. In June 2014, American President Barack Obama announced his decision to “issue an executive order to end employment discrimination based on sexual orientation and gender identity by federal contractors”, the study reported. “An executive order will provide equal protection under the law t an additional 1.4 million individuals who already work for federal contractors,” it added. Borders are beginning to blur as an increasing number employees become globally mobile. ..
Have you ever made a bad hiring decision? One key reason hiring mistakes are made is how difficult it is to evaluate things like technical skills, corporate culture, and so..